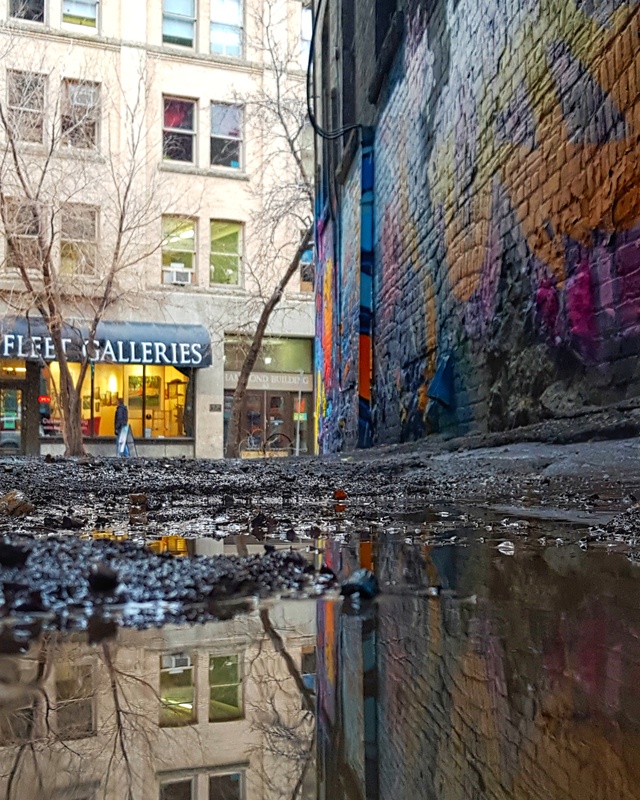 Another back alley reflection! From a few months ago…before the snow. Linking to Weekend Reflections here. This entry was posted in weekend reflections, Winnipeg and tagged Winnipeg. Bookmark the permalink. I love it! Did you get your knees wet?